CORPORATE OWNED SOLD AS IS WHERE IS HOME NEEDS SOME WORK! TAXES PRORATED AT 100% AND NO SURVEY PROVIDED. SELLER DOESNT WARRANT ANY CONDITION OF THE PROPERTY AND WILL NOT PAY FOR ANY TESTS INSPECTIONS OR IMPROVEMENTS THE LOT IS WHERE THE VALUE IS AT. THIS TWO BEDROOM 1 BATH HOME WITH BASEMENT ON THE CHAIN HAS A QUIET NICE LOT WITH DECK FLOOD INSURANCE MAYBE REQUIRED. PRICED TO SELL COME QUICK BEFORE ITS GO. 38847 N Lakeview Avenue Antioch, Illinois 60002 is a single family property, which sold for $100,000. 38847 N Lakeview Avenue has 2 bedroom(s) and 1 bath(s). 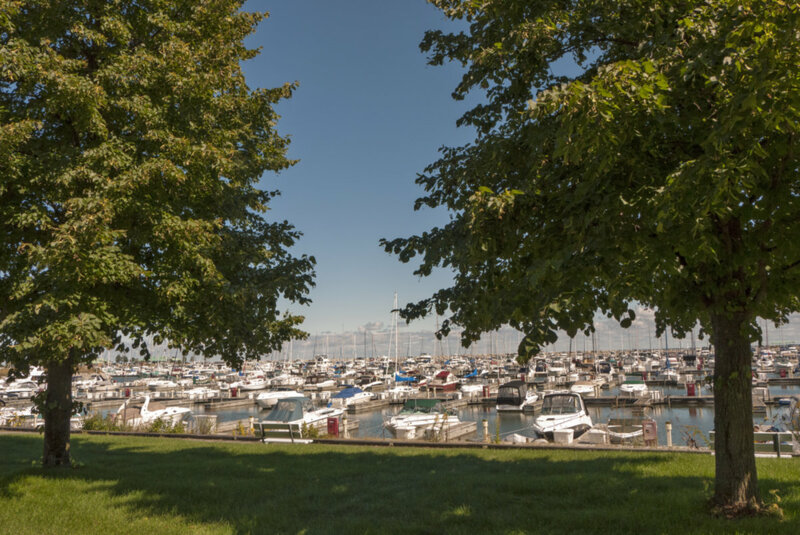 Want to learn more about 38847 N Lakeview Avenue Antioch, Illinois 60002? Contact an @properties agent to request more info.